Happy Thanksgiving from A Video Game Life! Good morning and happy Thanksgiving! I hope you’re able to enjoy the holiday, food, friends and family throughout the day. I’m heading to the gym to start my day off with a run and then I’ll probably do some reading while my girlfriend finishes her last minute cooking before we head off to spend the day with her family. 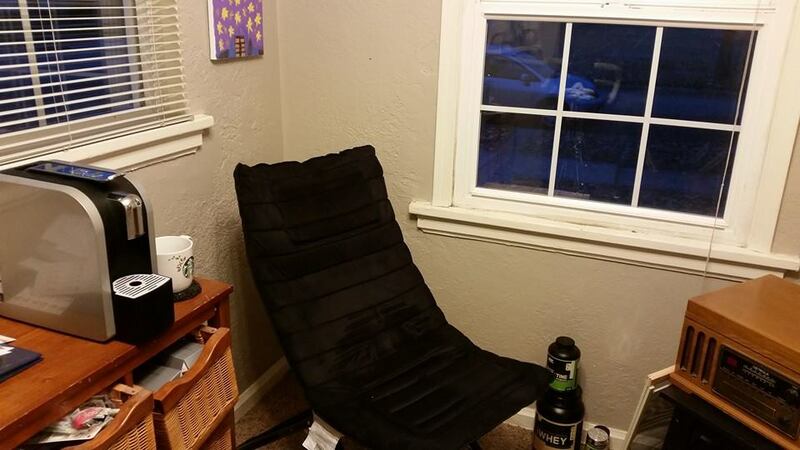 The other day I ordered this chair on Amazon (Urban Shop Dream Chair with memory foam) and I’m quite excited to sit in it and read the New York Times by the window. I really love the fabric of the chair and the fact that it’s incredibly sturdy and rigid, rather than something you sink into. I love chairs that are very supportive when I’m reading (or even playing video games) and I’m glad I made this purchase. I set up my Verismo coffee / espresso maker next to it and I can’t wait to read and enjoy great coffee in the mornings! 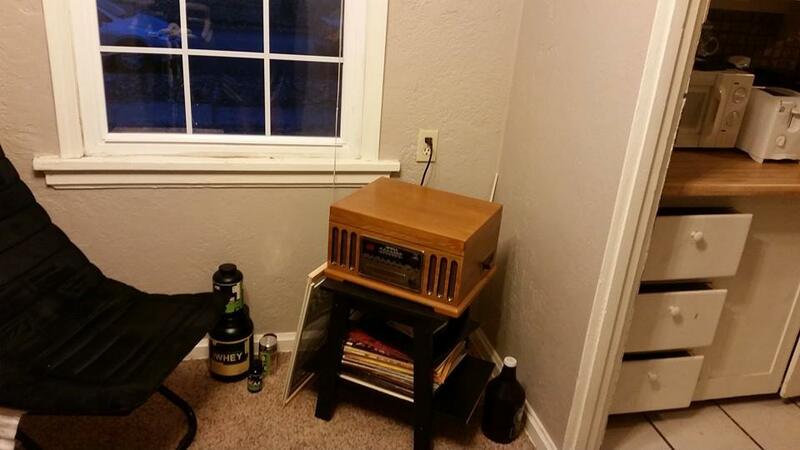 I also have my record player in the corner so I can enjoy some great vinyl as well. I believe I’m about 5 or 6 hours into Dragon Age: Inquisition and I’ve been having a blast. I’m enjoying the characters, gameplay and exploring the world. What’s especially fun are all the weird little things that pop up in RPG’s. For example in the video above I send an enemy flying off a cliff and to his death which is always amusing. Also it’s fun to be able to ‘jump climb’ up mountains, something I learned from Elder Scrolls games which can make getting around the world just a bit quicker than taking the long way around. I look forward to advancing further into Dragon Age: Inquisition and exploring the insanely huge world. I definitely recommend checking out the third Dragon Age game if you haven’t done so already. It’s a blast! Yesterday I got an e-mail from Microsoft celebrating one year of the Xbox One and it included some pretty interesting stats about my year. 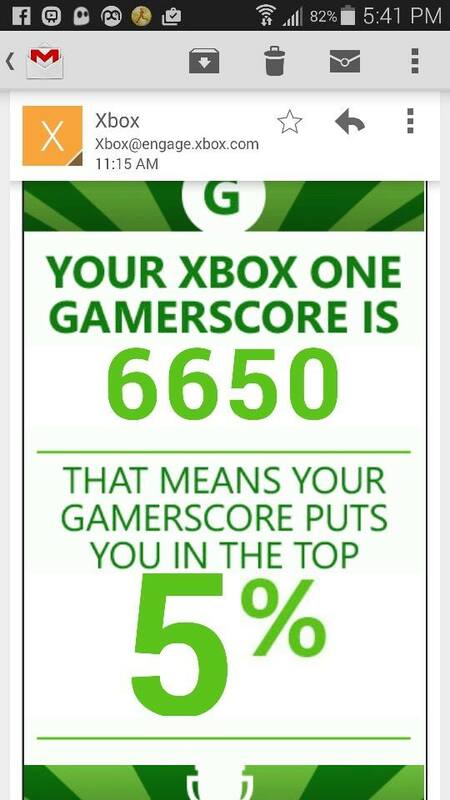 It pointed out that I’m in the top 5% of Xbox One gamers with 6650 gamerscore earned on the Xbox One. 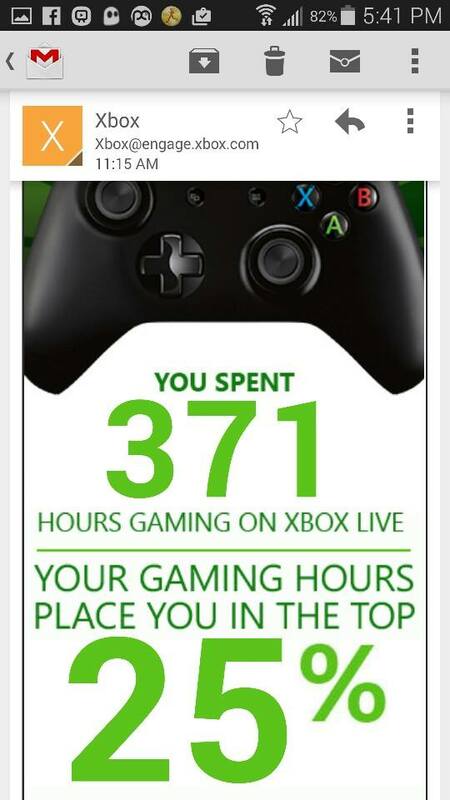 I’ve also spent 371 hours gaming on Xbox Live on the Xbox One which places me in the top 25% of gamers. It’s kind of cool to learn about these stats and see where you fit in with the rest of the Xbox One community. If you’re interested in seeing some more stats you can check out rewards.xbox.com/myrewards and see what you’ve done over the last 30 days. 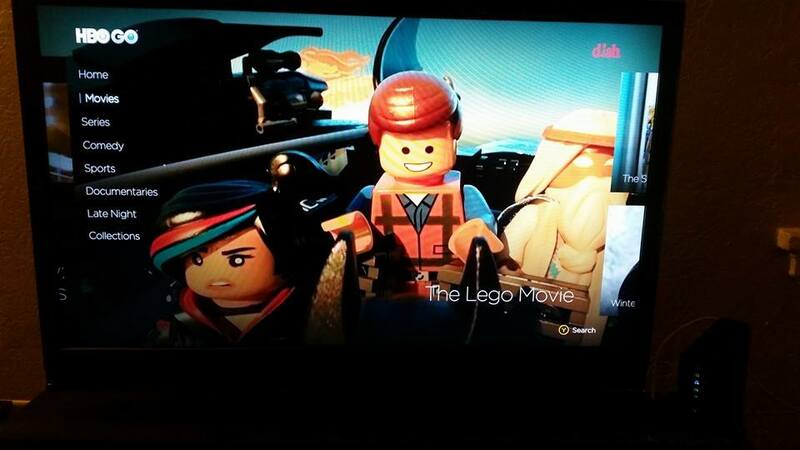 In other Xbox news, the long awaited HBO GO app has finally arrived on the Xbox One. I’m glad to have the app because the interface is nicer looking and easier to use than my Dish On Demand interface. 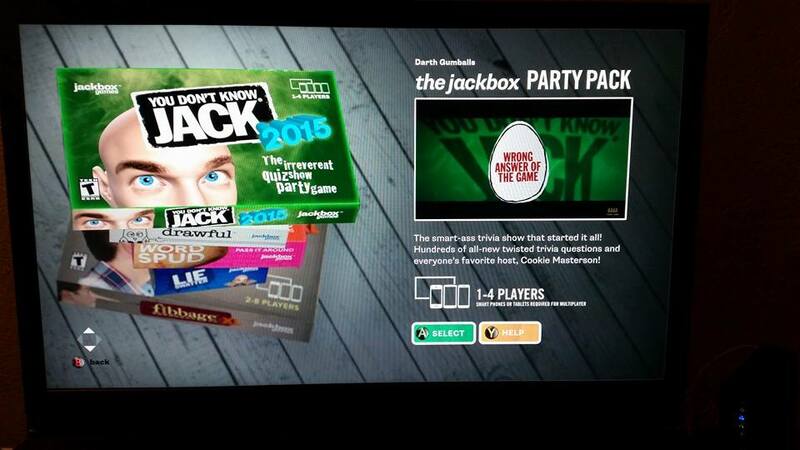 You Don’t Know Jack 2015 has made its way onto the Xbox One this week in the Jackbox Party Pack. 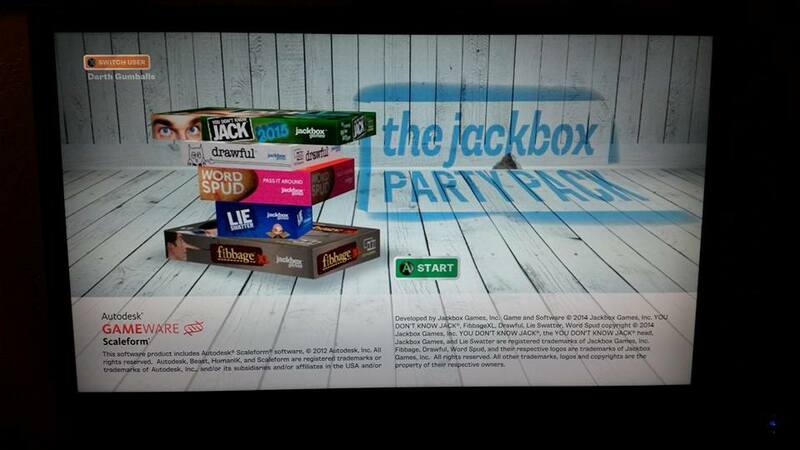 The Jackbox Party Pack is a bundle of five party games for just $24.99 on the Xbox One. It includes You Don’t Know Jack 2015, Drawful, Word Spud, Lie Swatter and Fibbage XL. All of the games make use of mobile devices (any phone or tablet) in place of controllers (You Don’t Know Jack can be played with a controller in single player mode only). When you launch a game you’ll see a room code on screen and anyone who wants to join in simply goes to Jackbox.tv on their device and types in the room code and their name / nickname and they’re in the game. 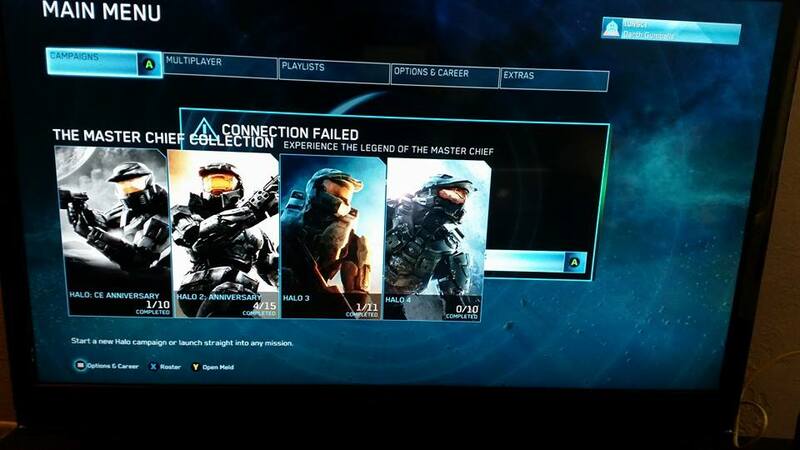 This allows you to have as many players as you have devices since you’re not limited by the number of controllers you own. It’s a great way for anyone to join in on their own device. The games will display questions or prompts on the TV screen while the players input answers on their device. For You Don’t Know Jack you’ll see the ABXY buttons on your device, while for other games like Fibbage you’ll type in your answer (in Fibbage you’re presented with a question and all the players must try to enter a lie they think the other players will choose. You get points when people pick your lie, and also if you happen to choose the one correct answer on the screen). You Don’t Know Jack is a blast as always and completely worth the $24.99 price alone. The presentation is great and the game is a blast. My only complaint is it seems like there’s a minor delay during the Jack Attack section of the game. I’ve felt like I’ve tapped first only to lose out to another player a few times. Despite this the game is still enjoyable. Fibbage is my second favorite game of the bundle and it can get quite hilarious. So far I’ve only played it with two players, and I’m sure adding additional players would increase the hilarity quite a bit. Lie Swatter presents you with a series of statements and players must decide whether they’re truthful or a lie. You get points for answering correctly and quickly. Again the more players the better and Lie Swatter can support up to 100 players. For $24.99 you’re getting a nice selection of party games, and I highly recommend checking it out. If you’re like me you hate having to buy razors or cartridges. I hate having to spend $20+ on razor cartridges and often just keep buying new razors since they’re cheaper. I had heard about Dollar Shave Club through various ads on podcasts and Facebook but never really looked into it until last week. Looking at their webpage the pricing seems too good to be true. 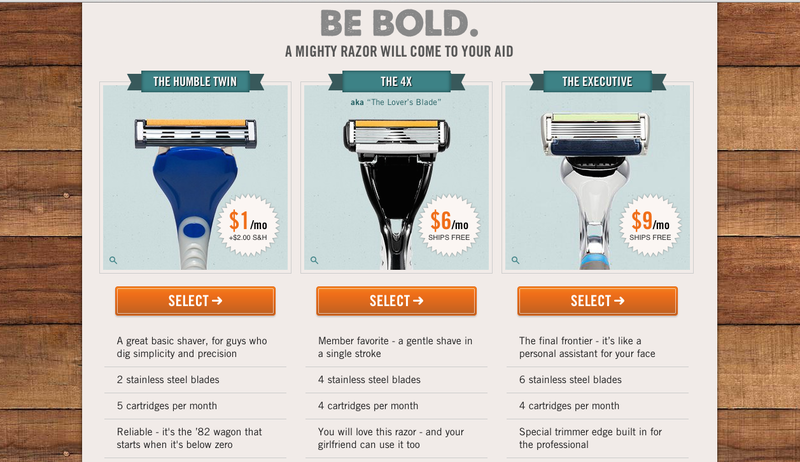 For between one and nine dollars a month you get a razor and at least 4 cartridges. Your first box comes with a razor and cartridges, after that you get cartridge refills every month and you can cancel anytime. Before joining Dollar Shave Club I’d try to make a pack of cartridges stretch for months which often resulted in shaving with a dull blade. Now for $9 a month I get a 6 blade razor and I can swap out the cartridge every week so I always have a smooth shave. You can also add additional products to your box whenever you want (such as shave butters and after shave lotion) for an additional fee. I chose the Executive razor subscription for $9 a month and added the shave butter to my first box for $8. The prices include shipping so I got the box above for just $17 and my next box with refill cartridges will ship for $9. The razor is great and provides a smooth shave. I normally use a gel but the shave butter feels smooth and clean and I enjoy using it. 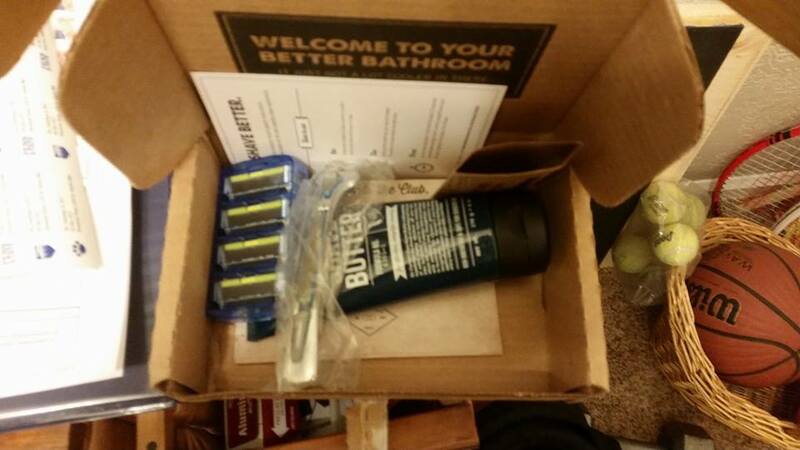 I’m glad I decided to give Dollar Shave Club a try, you should too as it’ll make your life easier.